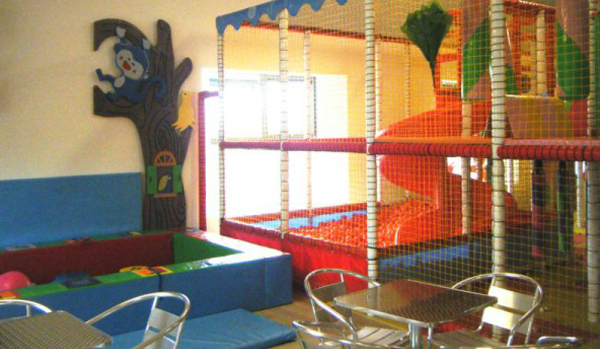 Hullabaloo Jungle Play is an independent, family-run soft play centre, which the whole family will enjoy. Children between 0-12 will have an amazing time whilst parents can relax and enjoy the delights of the café, or maybe read the paper or catch up on their e-mails thanks to our FREE WIFI. 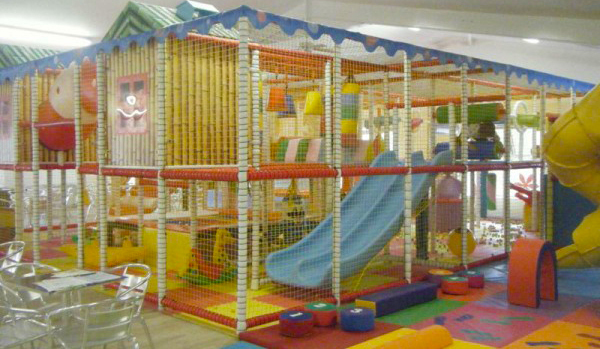 Babies can play in our specially designed baby pit - soft, padded and stimulating, with plenty to keep them entertained. 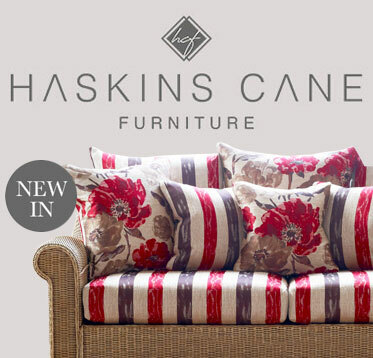 Soft seating allows parents to sit right next to their little ones and interact with them or simply keep a watchful eye on them. The toddlers area features a padded assault course, a slide, a rope bridge, a ball zip-rail and an amazing home corner with a play kitchen and shop for their favourite pretend play. 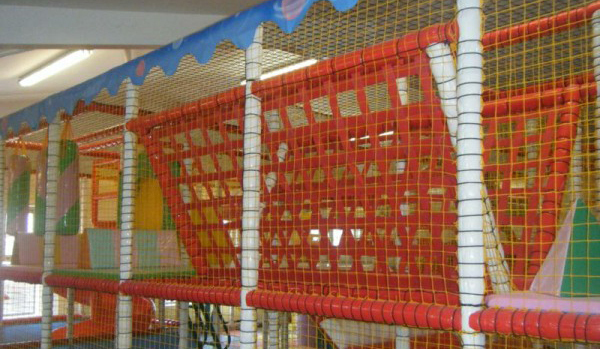 For the older children the fun never ends: they can bounce on the trampoline, climb through rolling tubes, go over the rope bridge, come down the spiral slide, spin on the dizzy disc and much more.